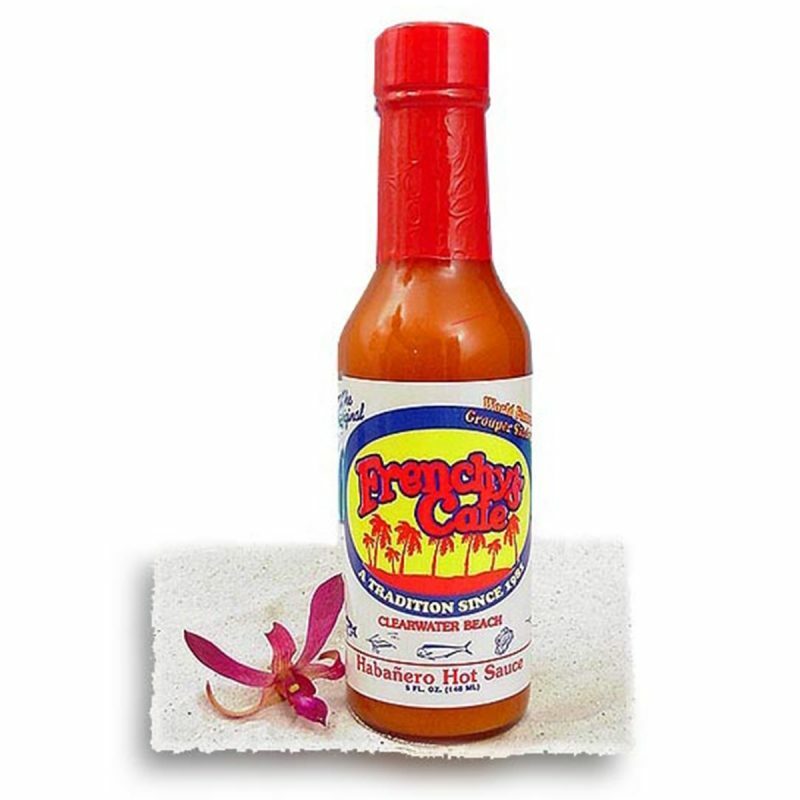 Frenchy’s Habanero Hot Sauce 5 oz. A 5 oz. bottle of the classic hot sauce served at Frenchy’s restaurants!